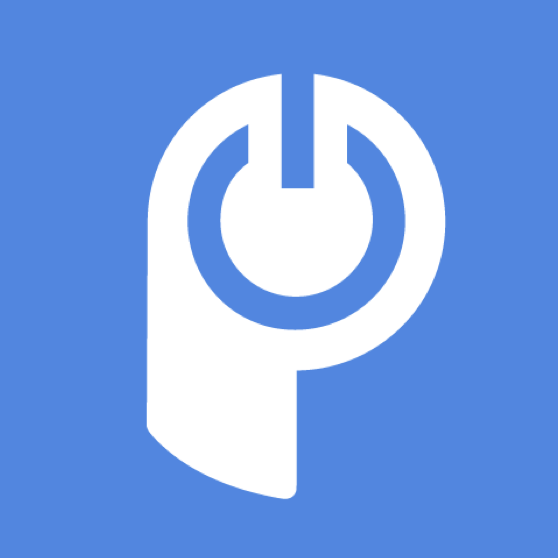 To create a new PayPal Button, log in to your POWr.io account, click on Create New, click on the Selling menu, and select PayPal Button from the list. Or just click here. A new page will appear where you can create your button. The POWr Editor will appear on the left hand side of the screen. Here you will create and edit your button. Once your button is ready, you can add it to your website, share it on social media, or save it for later in your POWr account. Product Name - the name of your organization, event, product, etc, that visitors will see on the PayPal checkout page. Payment Type - select from Donation, One-time Payment, or Subscription. Product Cost - how much you will charge a customer or donor. PayPal Account - this is the most important piece of information. Make sure to enter the email used for your PayPal account, to make sure you receive money when visitors make a payment or donation. Once you've set up the basic information mentioned above, click the green Next button to move to the Content menu. Here, you can adjust more advanced aspects of your button. Product Information - choose a currency you prefer, and decide whether customers/donors can choose a quantity during checkout. 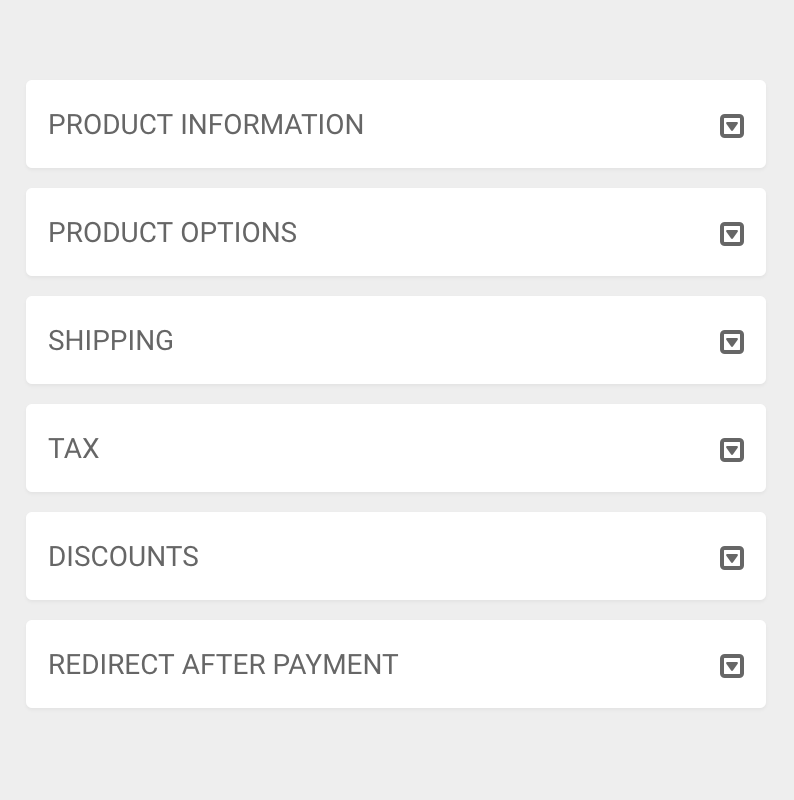 Product Options - add options for customers/donors to select (i.e. small, medium, large) and optional price changes for each. Note: this is a Starter feature. Shipping - add shipping fees to purchase price. Tax - add taxes to purchase price. Discounts - create discount codes for customers/donors to enter. Discounts can be flat rate or percentage. Note: this is a Starter feature. Redirect After Payment - choose a URL to send customers/donors to after they complete a payment or donation.Note: this is a Starter feature.